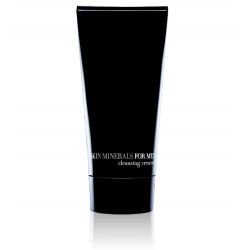 Moisturizing, charged with minerals and enriched with ultra softening agents. Its specific formula ensures an optimal, extremely gentle shave. Even four hours after shaving, the skin remains hydrated, soft and supple.